Pro grade wireless speaker for commercial applications. Sturdy, dependable solution for restaurants, retail shops and commer-cial spaces. 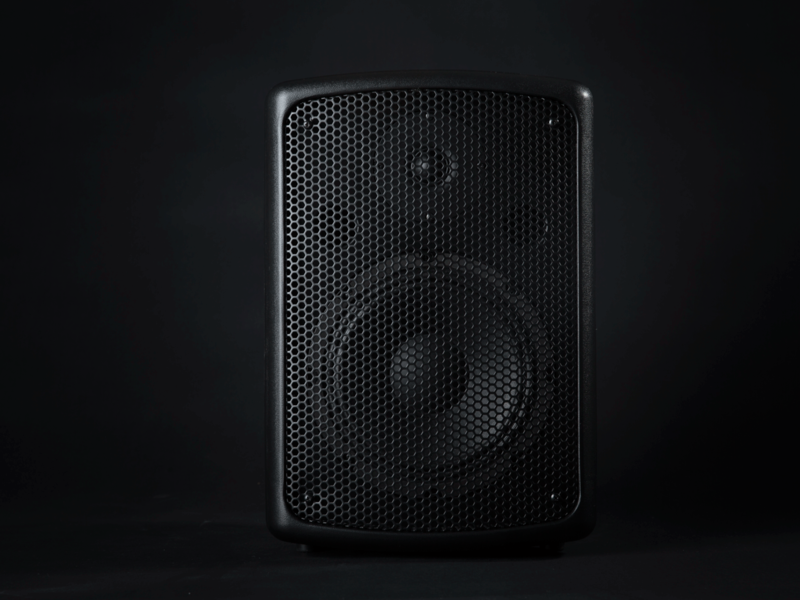 Used for scalable systems up to 30 PPA speakers.